According to a report from Kotaku, speaking to a number of people who worked closely on the development of Batman: Arkham Knight, Warner Bros. knew of the game's technical issues on PC for quite some time but largely ignored them in favor of polishing the console release. One quality assurance tester speaking to Kotaku said that "it’s pretty rich for WB to act like they had no idea the game was in such a horrible state." According to the tester, the game had "been like this for months" and "all the problems we see now were the exact same, unchanged, almost a year ago." Other sources close to the game's development said that Warner Bros. was well aware of all the issues with the PC version of Arkham Knight, but decided to ship the game anyway because they felt it was "good enough". Considering the game has now been pulled from sale following widespread complaints over performance and technical issues, shipping the game because it was merely "good enough" probably wasn't the best idea. The various testers that had worked on Arkham Knight said that many of the issues stemmed from the game's console versions. One tester said that getting the game working correctly on consoles "was impossible for months", and that developer Rocksteady were "totally unprepared for how hard it was on next-gen consoles." 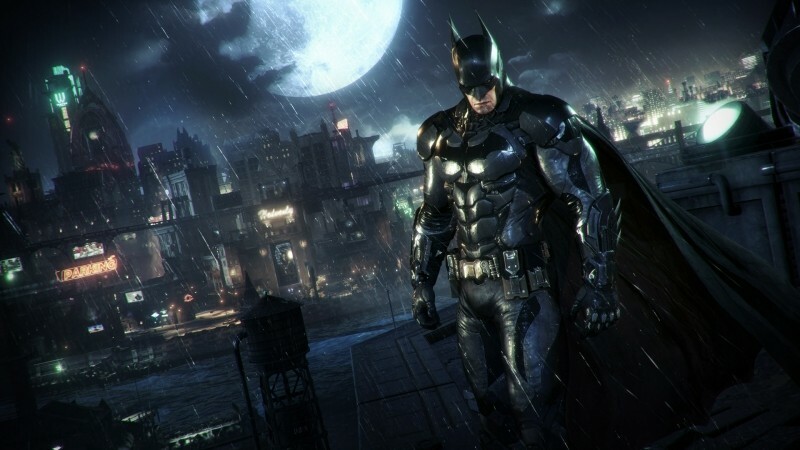 The issues with Arkham Knight on consoles led to the game being delayed from October 2014 to June 2015, during which QA testers were told to focus their time on addressing console bugs. This meant that out of a team of 100 QA testers, just 10% were focusing on the PC version. Due to the developers working mostly on the console version, tons of PC bugs went unfixed. QA testers said they found everything from texture and frame rate issues, to widespread performance problems while using the Batmobile. Many of these issues were clearly not addressed by the time Arkham Knight launched. To make matters worse, for some unknown reason QA testers were specifically looking for PC bugs at 720p resolutions, despite the majority of PC gamers playing at 1080p or greater. Arkham Knight actually performs reasonably well at 720p, but if the developers weren't focused on resolutions gamers actually use, it could explain the widespread performance issues. Kotaku's fantastic article exploring the issues with Batman: Arkham Knight goes into even more detail about the game's failures, and how the development process for this game differed to Warner Bros. other recent titles, including Middle-earth: Shadow of Mordor that performed well on PC. Meanwhile, Rocksteady is hard at work addressing the wide range of issues PC gamers are facing. These fixes are expected to "take some time".